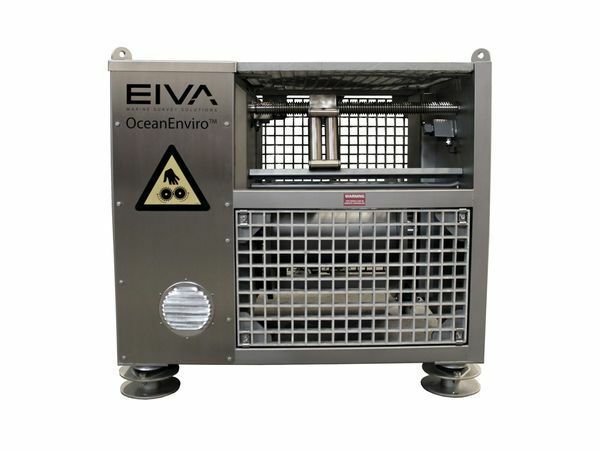 Oceanographic research equipment is used when wanting to examine the bed of the ocean. 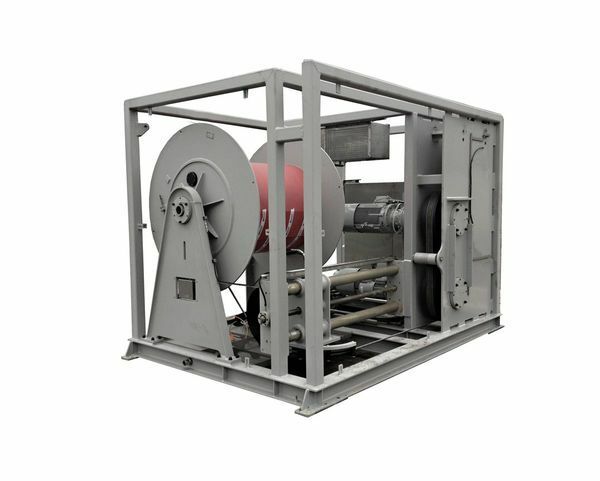 The research equipment can be used for many different purposes such as; studying the sediment, studying the ocean circulation, taking water samplings and when doing CTD/rosette operations which measure conductivity, temperature, and depth. The benefits to having the products produced by SH Group is that we create the products in one place; the design, production, assembly, and testing are all carried out in Denmark. The in-house production and in-house software programming allow us to ensure optimum control of quality and functionality for each delivery, hence reducing installation and testing time on site. We value our customers, and every tailor-made product is individually designed for each customer’s need. We as well offer worldwide service and commissioning/SAT assistance. 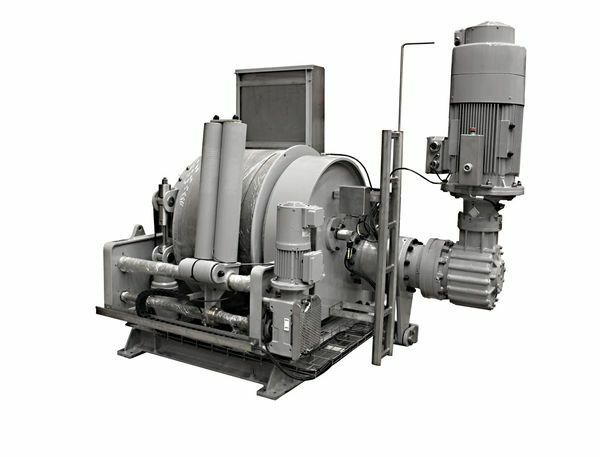 With more than 20 years of experience in delivering high-quality handling equipment and product certification by any desired 3rd party (DNVGL, ABS, CCS, etc. 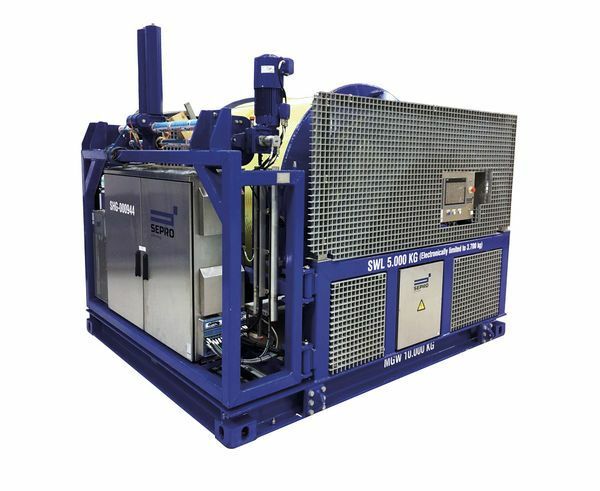 ), we ensure to provide LARS-systems which will meet any requirements whether the research vessel is on a seismic or hydrographic survey, construction or dredging job or oil exploration. 10ft container dimension. Free flying ROV. 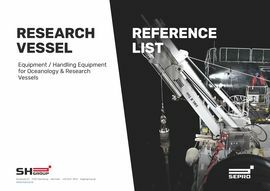 Deep Sea research equipment for mounting on naval inspection vessel for artic use. Design Temperature is -30°C to +40°C. 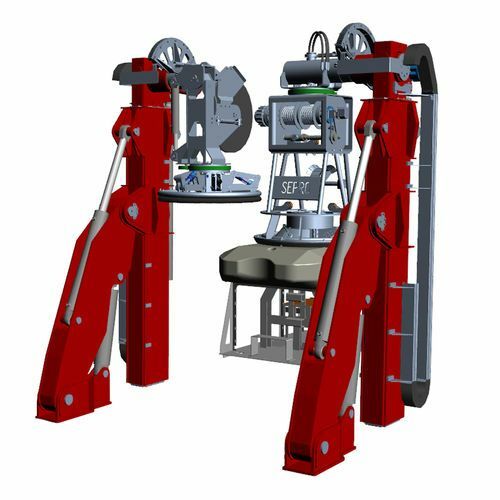 The LARS System consists of two hydraulic winches, and one A-Frame with a hydrulic extension boom to deploy and recover scientific instrumentation. 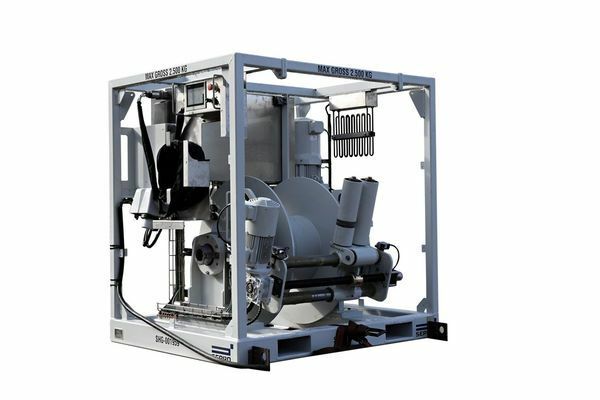 Launch and Recovery System on board state-of-the-art marine life research vessel. 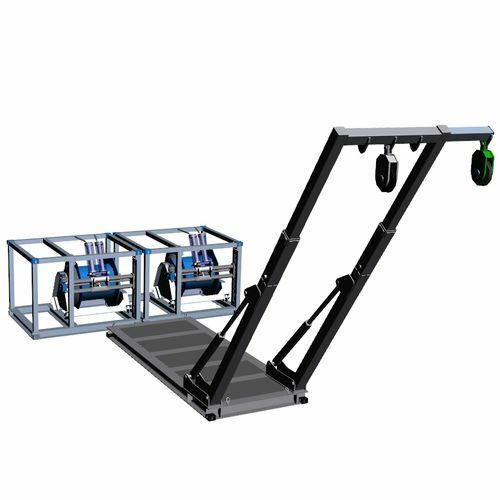 The LARS System consists of one hydraulic winch with a right angle sheave, and one A-Frame with an extension boom to deploy and recover the ROV among other scientific instrumentation. 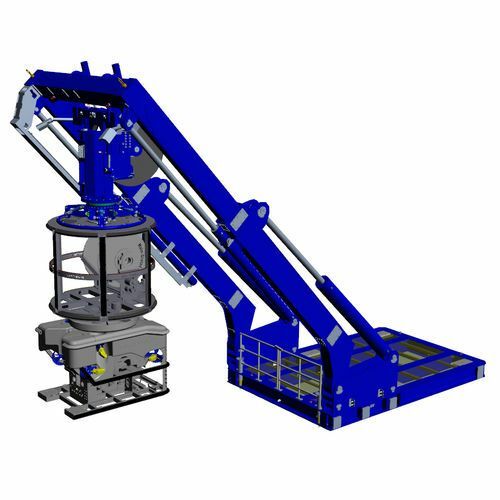 The Launch and Recovery System consists of two L-Frames that can operate independently of each other. 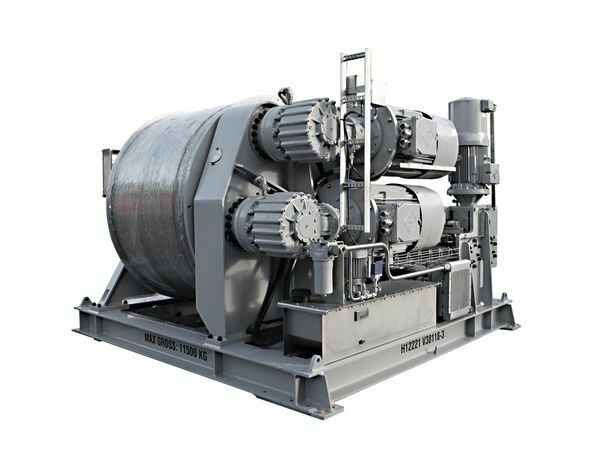 Designed for lightweight deployment and recovery. Since a research voyage is planned many months ahead, it is very important that all launch and recovery equipment on board, are reliable and operational when required, as you only have a specific window to carry out the planned test, sample collecting, filming etc.